Is the moulding material safe for my skin and for pets? Our moulding jelly is a seaweed-based material called Alginate. This is non-toxic, biodegradable and safe for skin, including babies and pets. Our brand of Alginate is used every day by the casting artists at The Edinburgh Casting Studio. It is specially formulated to create amazingly detailed, high quality body castings whilst being gentle and safe. What else do I need with the kits? Depending on the kit type, we usually recommend having a mixing bowl or two, baby oil and scissors to hand. Any other extra items will be easy to find around the home, and are listed in the kit instructions and on the product page before purchase. How do I get the most working time with the moulding material? Alginate sets quickly, which is perfect for working with young children and pets. If you need a little more working time, you can use cooler water, (temperature provided in your kit guide book too). Warmer water will make the alginate set quicker, so it's best not to guess the temperature. If you don't have a thermometer handy, just use cold water. Only one sculpture can be made from each mould taken. Stone plaster is poured into each mould, and these moulds are then carefully peeled away to reveal your sculpture inside. This means the mould is unusable once removed, but it means every casting is totally original! How do I paint my Casting? Your sculpture will dry to a brilliant Classic White finish. If you would like to paint your sculpture, it is essential to ensure it is dry, and you have sealed it (sealant included in kit). We recommend using acrylic paints on your sculpture, as these are easy to apply at home, are usually water based and so are safe to use. They come in a variety of metallic colours, and can be found both at local art shops, as well as large supermarkets. If you would like the best quality acrylic paint, we recommend brands such as ‘Golden’ or ‘Winsor and Newton’. You can alternatively use spray paints, however due to the ease of drips and also the fumes, we do not like to recommend them as our first choice. However ‘Rust-o-leum’ are a brand which have a range designed for plaster and ceramics, should you prefer to try spray paint. 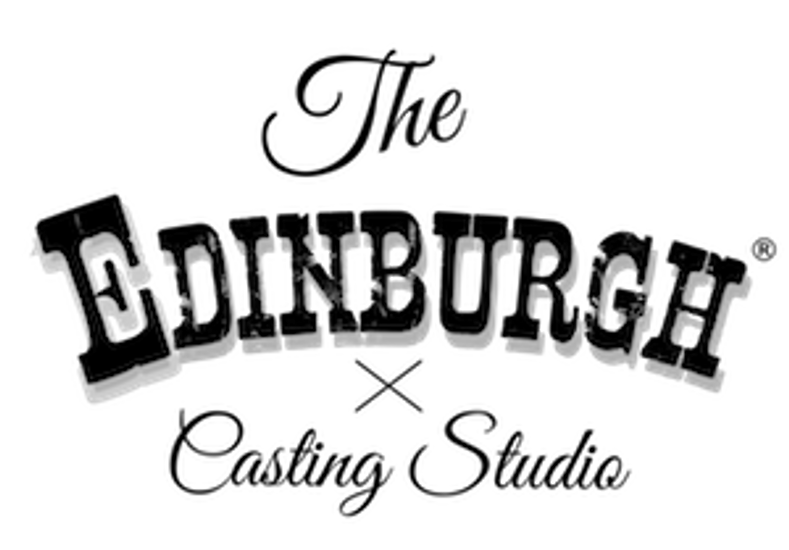 Our 12 Page guidebook is written by the professional casters and creators of The Edinburgh Casting Studio. They have included simple step-by-step instructions with illustrations at each stage. If you follow this guide, you're sure to make a great casting. See beautiful pictures sent in by our customers on our kit results page.